It is understood that Indian lobby at Washington has been making strong efforts in convincing the US administration in extending support to Delhi’s demands, in order to ensure Bangladesh from being free from any possible influence of China in particular. That means – AL will make sure that the opposition voices are completely suffocated, while it will march ahead with the agenda of establishing Sheikh Mujibur Rahman’s one-party system once again in the country, prior to the general election, which is scheduled for 2014. Giving 3-4 oil and gas blocks at Bay of Bengal to Indian mining companies. 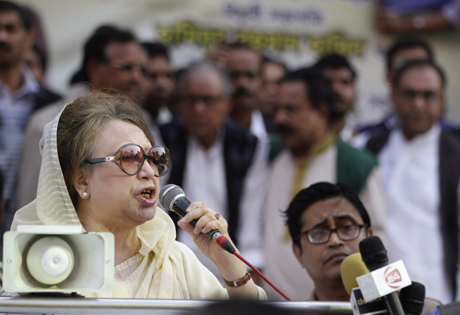 AL is also decided to press the ongoing orphanage graft trial of BNP leader Khaleda Zia and her son Tareq Rahman and get both of them convicted by June 2013, in order to stop the door for them in participating in the next general election in Bangladesh . India and United States will jointly collaborate with AL led government in getting Tareq Rahman and Arafat Rahman Koko extradited from United Kingdom and Malaysia once the final verdict of the orphanage graft case will be pronounced. Clearly the AL government has been able in entering the US-India nexus for the sake of upholding power until 2021 under the leadership of Sheikh Hasina. The current government in Dhaka and its agents made furious reaction following publication of a number of reports in Sri Lanka Guardian (SLG) -– because these reports generated huge media storm within and outside Bangladesh. The AL government blocked SLG site for hours, while it instructed few of the pro-AL editors in the country in publishing confusing stories against SLG and its writers. One such report was carried in Dainik Samakal on April 30th quoting “intelligence” sources, where the Bangla daily questioned the existence of SLG even on the web. Editor of this newspaper, Golam Sarwar is a veteran AL member, with great connection with New Delhi . Sarwar, an US citizen is known in the Bangladeshi journalist community as a “money-monger” and there are numerous allegations on his private life. Prior to publication of this report in Samakal, local television channel Ekushey TV aired a report on the SLG report and the case of Crusader-100, where it interviewed a number of politicians, intellectuals and former military officials. As the SLG report continued to spread in Bangladeshi society, the ruling party took specific agenda in starting negative propaganda against SLG and its writers. Clearly, Bangladesh politics is moving fast towards huge uncertainty. When the government has so-far failed to trace missing BNP leader M Ilias Ali and his chauffer, Rapid Action Battalion and Bangladesh Police have issued statements saying Ilias is not in their custody. It was earlier claimed by various newspapers in Bangladesh that M Ilias Ali was in the custody of Bangladeshi military intelligence – DGFI, while it has even been rumored that Ali and his chauffer had already been murdered by his abductors. Signals from all such incidents do not exhibit any good news. Rather it is clearly seen that the one-eleven ghosts are returning to Bangladeshi politics by riding into the shoulders of AL leadership. 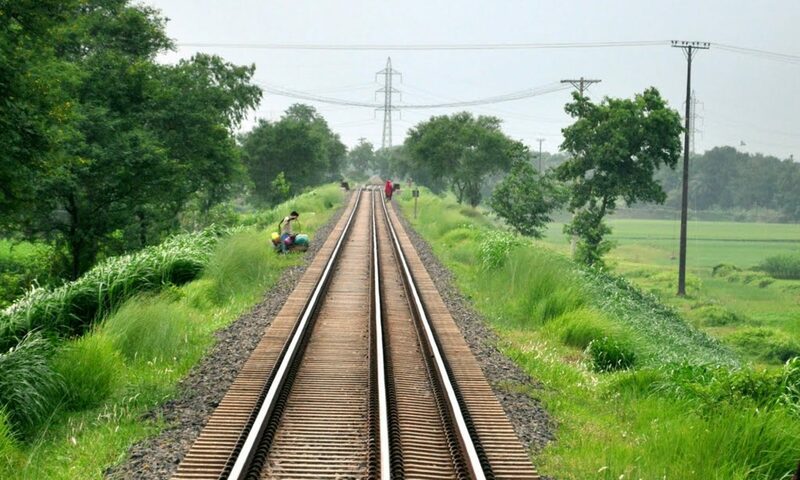 No one dares to say – Bangladesh might be heading towards another political mishap. দোষ একটাই, ছেলেটি শিবির করে! ইজরায়েলের সাথে কূটনৈতিক সম্পর্ক স্থাপনে আওয়ামী সরকারের উদ্যোগ! ভারতের নির্বাচনী ফলাফলের উপর নির্ভরশীল আল্লামা সাঈদীর মামলার রায়!